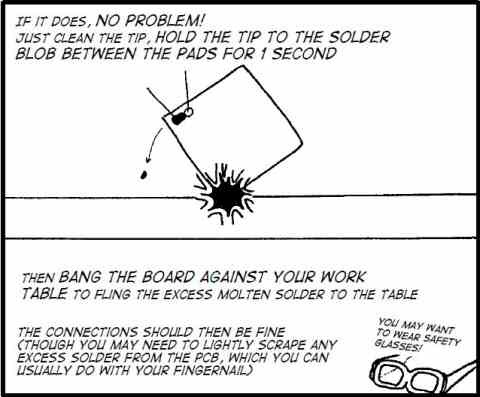 Banging the board on the table to clear excess solder is a new one on me. 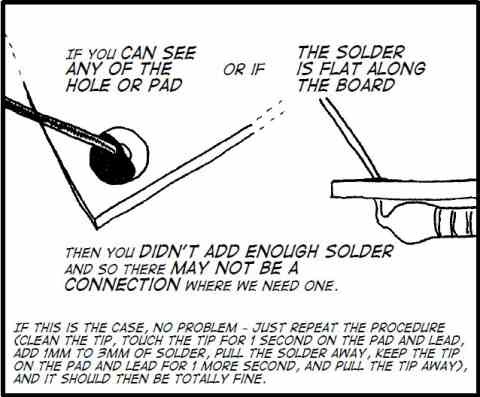 Before I found out about desoldering tools in the form of pump action solder suckers I used to use a toothbrush. 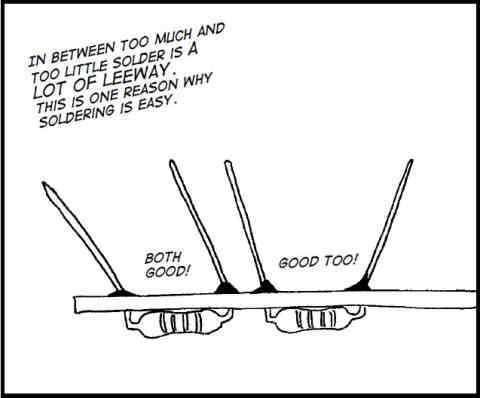 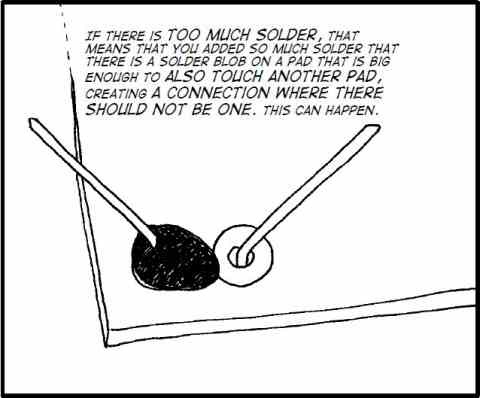 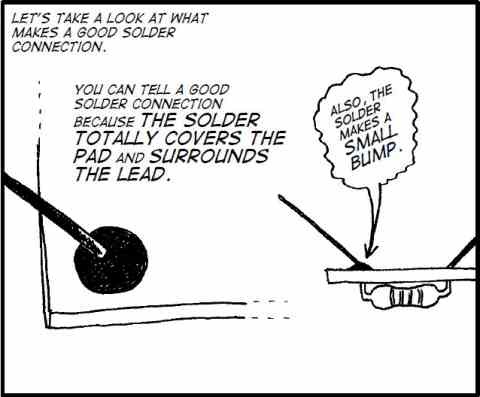 Heat up the solder with the iron then brush the molten metal away from the joint. 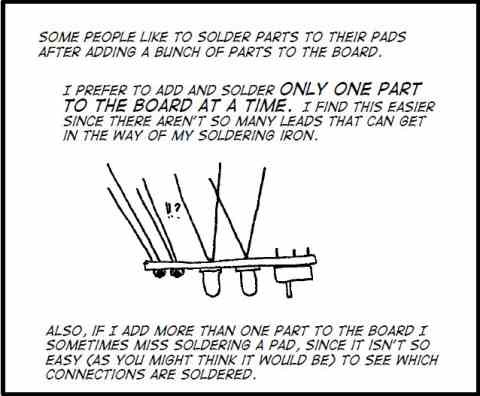 Yes the molten solder went everywhere but it left the leads and pcb shiny clean.